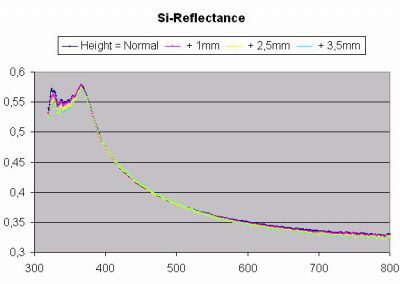 Thin film coatings for solar applications are made of many different materials, such as amorphous or polycrystalline Silicon (a-Si / µc-Si), Cadmiumtelluride, CIS/CIGS and TCO layers, ranging in thickness from some nm to a few µm. 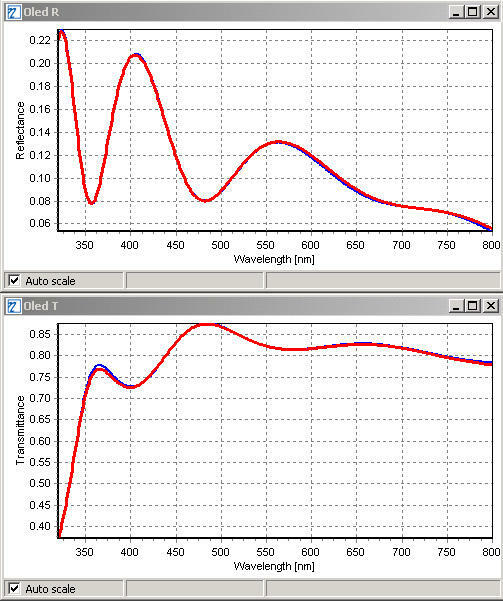 Very different processes are currently used for these types of solar cells, as PECVD or sputtering. NXT has developed a product group to check both inline and offline all types of layers which are currently used for any type of TFS stack, besides inorganic also including organic layers for future solar applications. 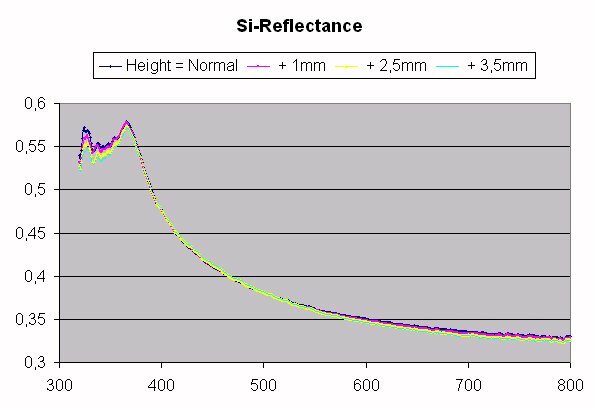 Based on 15 years experience in thin-film testing, special optical components have been designed to guarantee highest precision of the spectral reflectance/transmittance which are needed for precise, reliable and fast testing of layer thickness and n&k. Phase differences between the front and rear side reflection of thin layers cause interference. 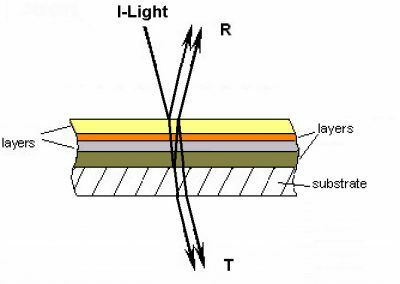 Absorption inside each layer changes light wave amplitude. Both of these phenomenona can be used together to measure the layer thickness and refractive and absorption index n&k of thin layers. 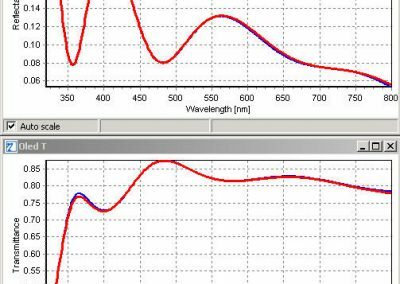 After recording the spectra of the sample, a mathematical calculation is performed in which the layer thicknesses and the parameters for the optical properties n&k are varied until model and measurement match perfectly. Solar applications have become more competitive in the recent years, with respect to quality and manufacturing costs. Wafer-based solar cells still own a large share of the global market due to fast and reliable production equipment and the drop in raw material costs. Thin film solar cells will offer a wide range of alternatives with high potential for increasing efficiency and production yield. Both need the support of inspection equipment to keep any component under check 24h each day. Control of physical parameters like absolute layer thickness and material properties are fundamental for excellent cell performance. 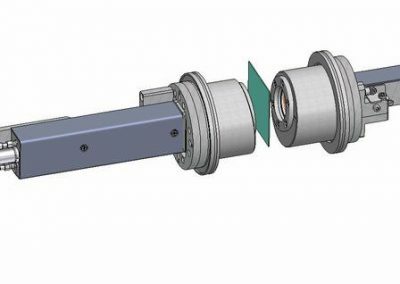 Special optical design of the inspection device is essential to provide accurate spectral measurements in reflectance and transmittance, from which the thicknesses are determined in fast speed. 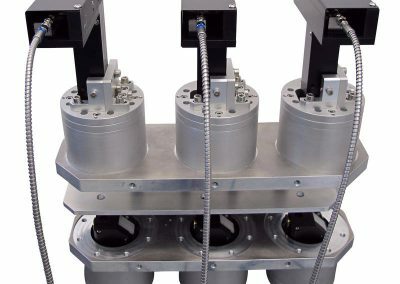 NXT offers unique equipment to measure the layer thicknesses as well as refractive and absorption index of any kind of TFS layer or stack, taking surface roughness into account. 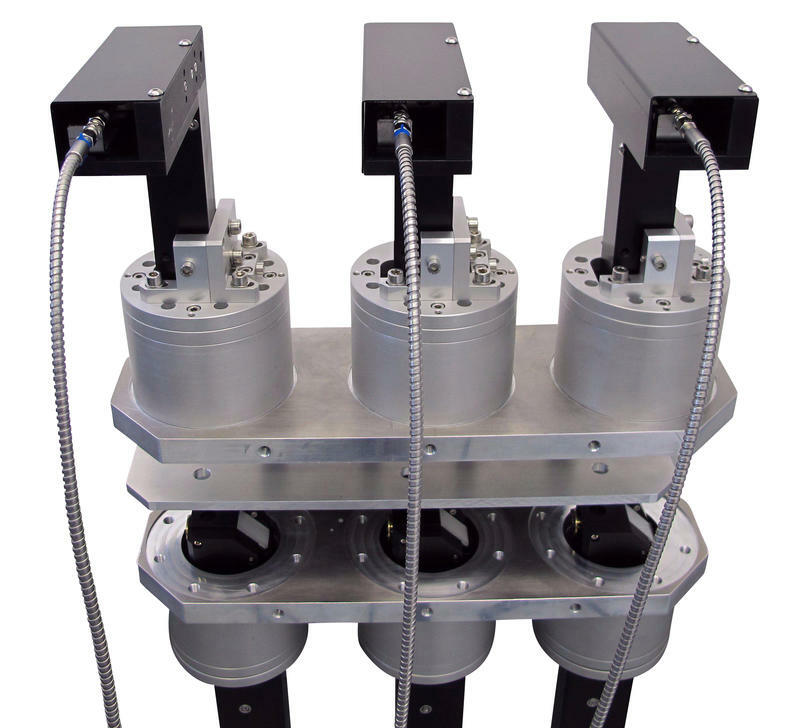 The system’s optical RT-heads are designed and optimized for high-accurate and stable inline testing to guarantee absolute measurement results under production conditions.